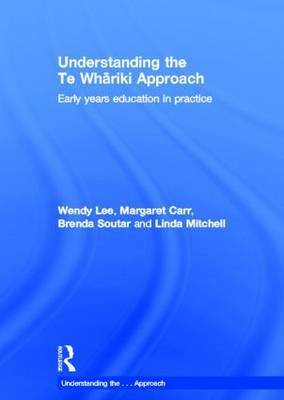 Understanding the Te Whariki Approach is a much-needed source of information for those wishing to extend and consolidate their understanding of the Te Whariki approach, introducing the reader to an innovative bicultural curriculum developed for early childhood services in New Zealand. It will enable the reader to analyse the essential elements of this approach to early childhood and its relationship to quality early years practice. a bicultural framework in which indigenous voices have a central place. Written to support the work of all those in the field of early years education and childcare, this is a vital text for students, early years and childcare practitioners, teachers, early years professionals, children's centre professionals, lecturers, advisory teachers, head teachers and setting managers.